German Business Confidence Improves slightly despite economic issues faced across the Eurozone. 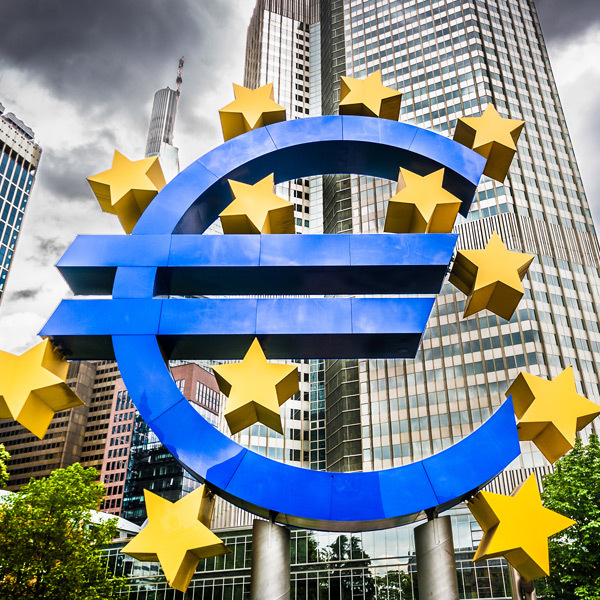 The Eurozone economy could be set for a rough time for the foreseeable future with several macro factors that could influence the value of the euro. Italy is now in recession, and Quantitative Easing (QE) ceased in December only to be replaced by further loans for fear of how the economy will cope without the funds from QE. Today however I wanted to look at the engine room of the bloc in detail, Germany. Germany’s economy is under pressure to perform due to several areas of weakness throughout the Eurozone. German business morale has recently improved, rather unexpectedly this month following six consecutives drops as a survey released yesterday shows. This suggests that the biggest economy in Europe could potentially pick up in the coming months after narrowly avoiding recession in 2018. The German growth outlook is difficult to gauge due to concerns surrounding trade disputes triggered by the Trump administration’s “America First” policies and the risk that the UK will leave the European Union with no deal. According to the Institute for Economic Research (IFO) its business climate index rose to 99.6 from 98.7 last month, substantially beating the forecast of 98.5. Companies have been more satisfied with their current business situation and are more optimistic about their business outlook moving forward according to the survey. This is definitely a good sign considering the problems currently faced by the Eurozone. Germany’s economy will have to remain robust to stop the euro being hindered by countries in a situation of significant debt. Tomorrow we will see President of the European Central Bank (ECB) Mario Draghi deliver a speech. It will be watched with a keen eye by investors to see if he gives anything away in terms of future monetary policy. It may be the case he has a more bullish tone than previous speeches due to the good news from Germany which could result in E=euro strength.